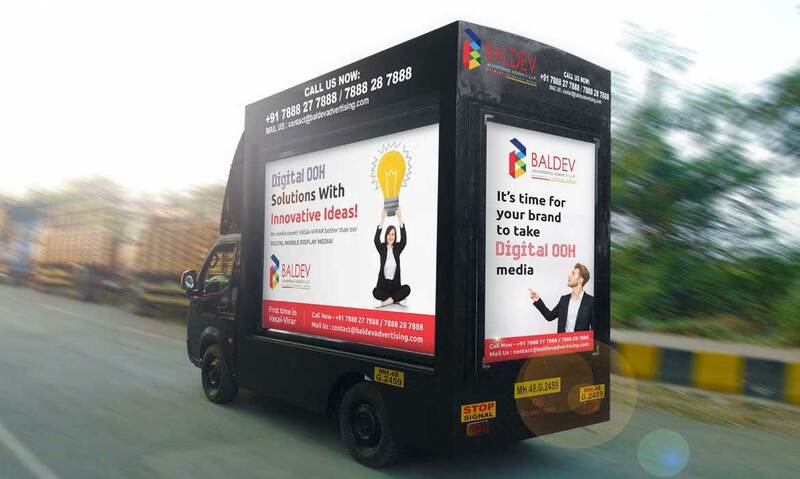 Why DIGITAL OOH (DOOH) Media ? 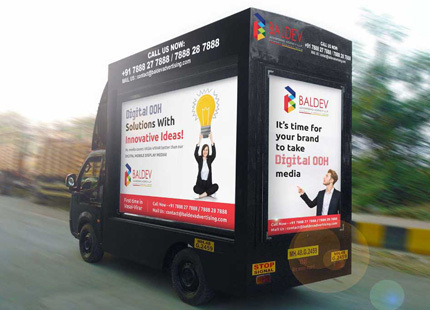 -> Delivering different content or ads to people based on their geographic location. 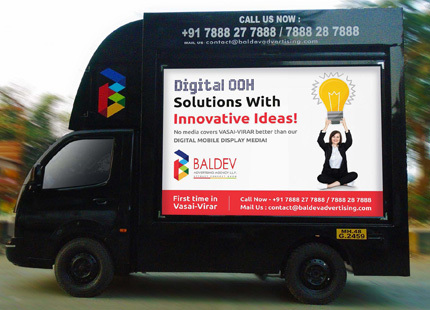 -> With the smartphone wave, hypertargeting & personalization through DOOH is now a reality. -> With advancements in the art and science of pixels, every year an array of new screens come alive. 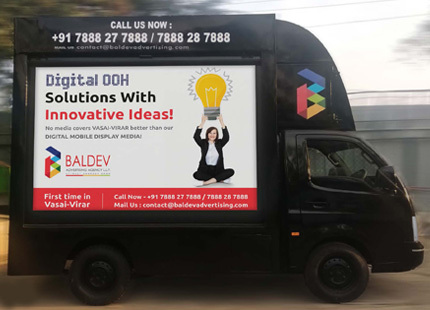 -> Lifestyle upgrades along with higher spending powers have seen DOOH prevail effectively in state-of-art airports, malls, multiplexes, theme parks, parking lots, hotels & so many others – DOOH is all around us. -> But the most obvious immediate opportunity is using mobile phones as sensors & devices that can interact in real-time with DOOH screens.